Tasting Note relatively neutral flavours, although nashi pear, apple and citrus will be enthusiastically identified by Gris lovers. You can drink now or for a while Winery Info Red five star winery. Set against the dramatic backdrop of the Great Dividing Range in the Grampians region of.. 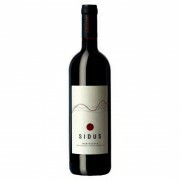 This crisp, focused red delivers a juicy mouthful of tobacco-accented blackberry and licorice flavors, lingering on the refined finish Red five star winery. Set against the dramatic backdrop of the Great Dividing Range in the Grampians region of Victoria, the Mount Langi Ghiran vineyard is one of.. 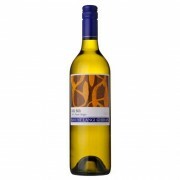 There's fine balance and intensity to the delicate flavors of white peach, lilac, apricot and guava, which are backed up by fresh acidity. Light cream and allspice notes linger on the moderately rich finish. 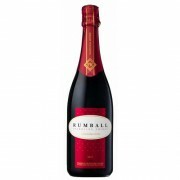 Nigl is included as one of Robert Parker’s 'World’s Greatest Wine Estates' and has an int..
"This is the Rumball house style of NV Sparkling Red and is made from Coonawarra Shiraz. Coonawarra is one of the premium grape growing regions of South Australia. 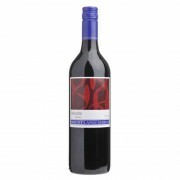 The Sparkling Shiraz is elegant with full fruit and strong Shiraz varietal character. 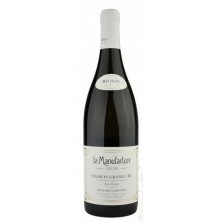 It has a soft, smooth palate and is a great wine t.. 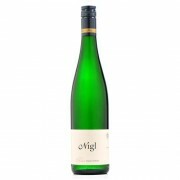 The apple, citrus, spice and melon flavors show concentration and a smooth texture, with herb and spice aromatics that kick in on the finish. Drink now. Founded by cinematographer Michael Seresin (who shot 'Harry Potter and the Prisoner of Azkaban', as well as many other films), Seresin Estate us..